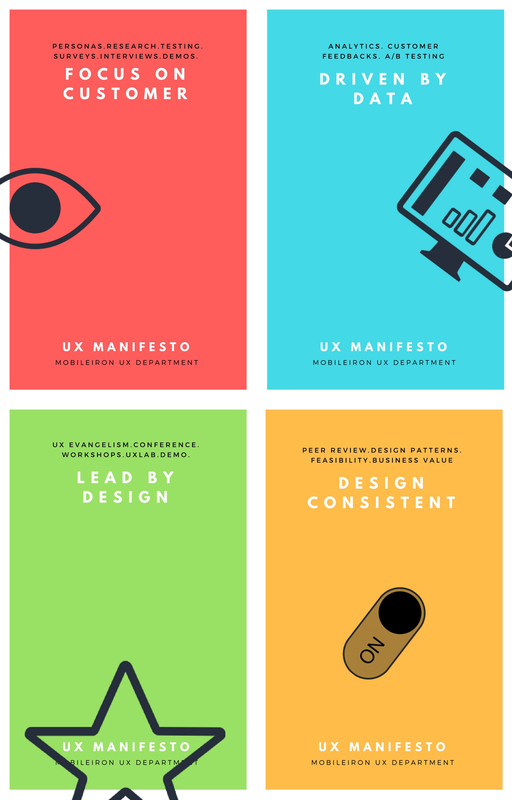 Designing four Posters to strengthen our UX Strategy and evangelize UX in the company. 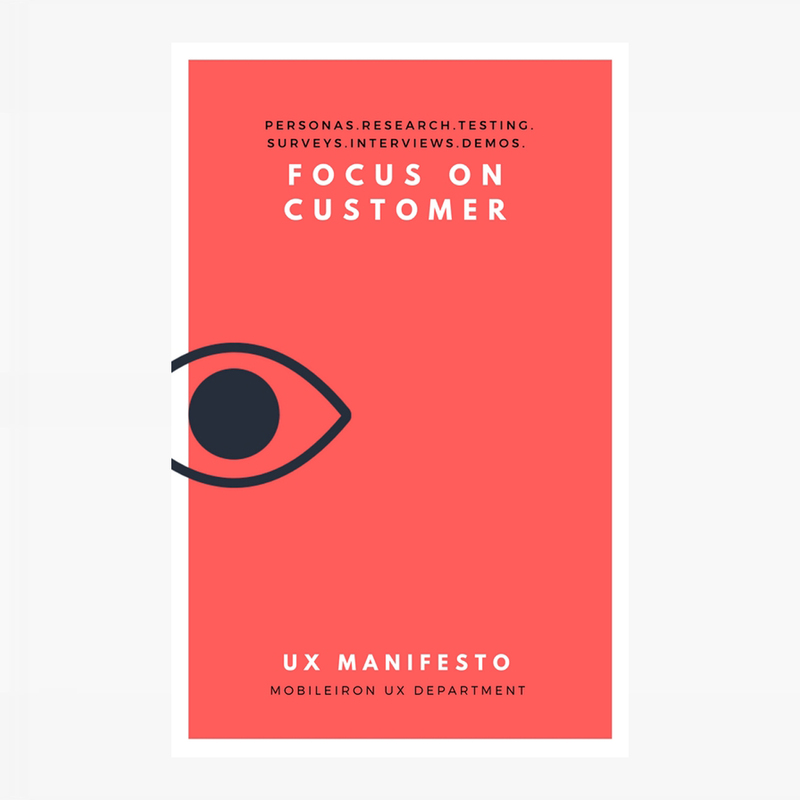 The four pillar of our UX vision was, Focus on Customer, Driven by Data, Lead by Design and Design Consistent. 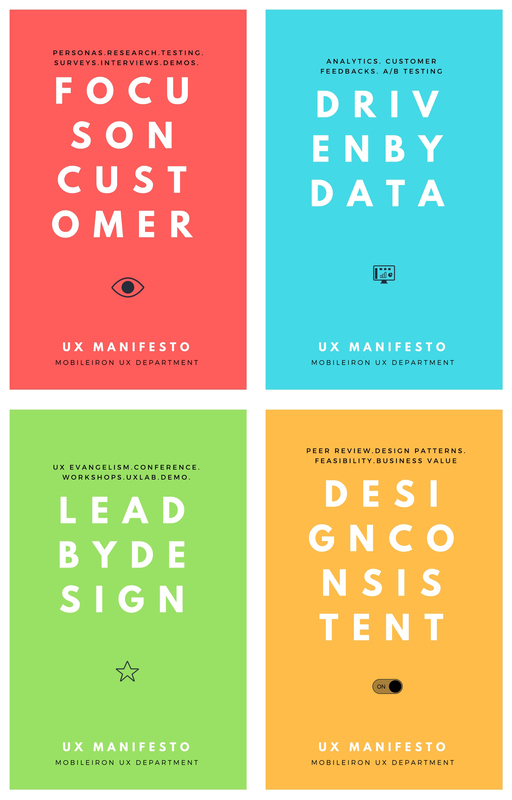 Designing a poster to evangelize the UX work. Created a few mockups based on the X strategy. Designed few different designs mockups. Created few mockups based on the UX Strategy. 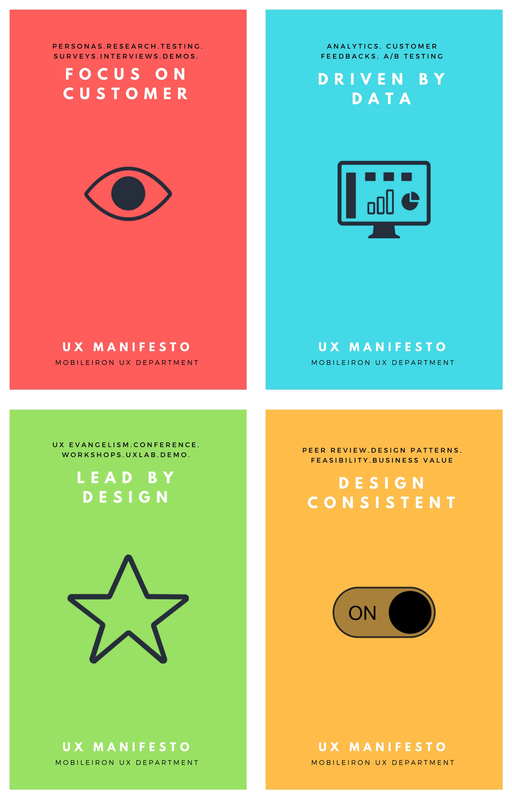 We wanted to reflect our four core UX principal to show in a very simple and elegant way.